Korea, 1724. 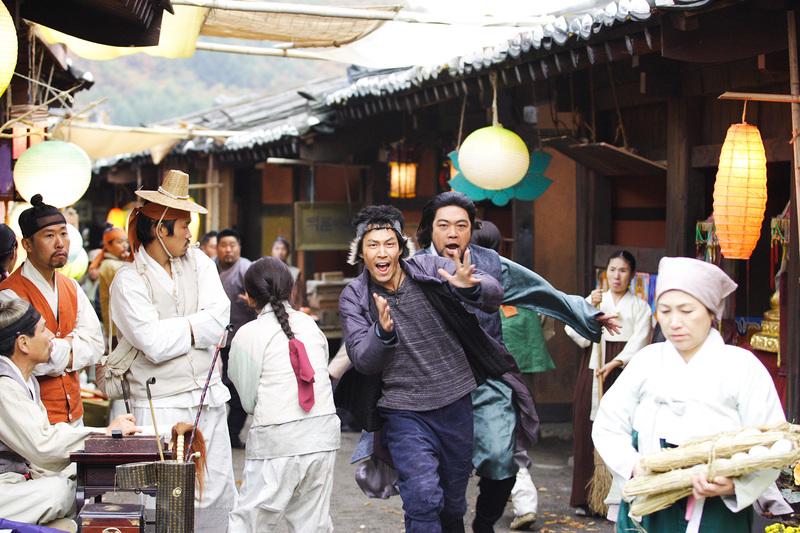 Once upon a time in the Joseon Dynasty, Thunder (Lee Jung-Jae) meets a beautiful woman while in the middle of a fight in an old market. Having fallen in love at first sight, good fortune is with him and he finds her once again. She goes by "Dishy" (Kim Ok-Vin) and works as a gisaeng, a Korean traditional singing and dancing girl. They spend a memorable night together but Thunder loses her again when she moves to work at another bar. 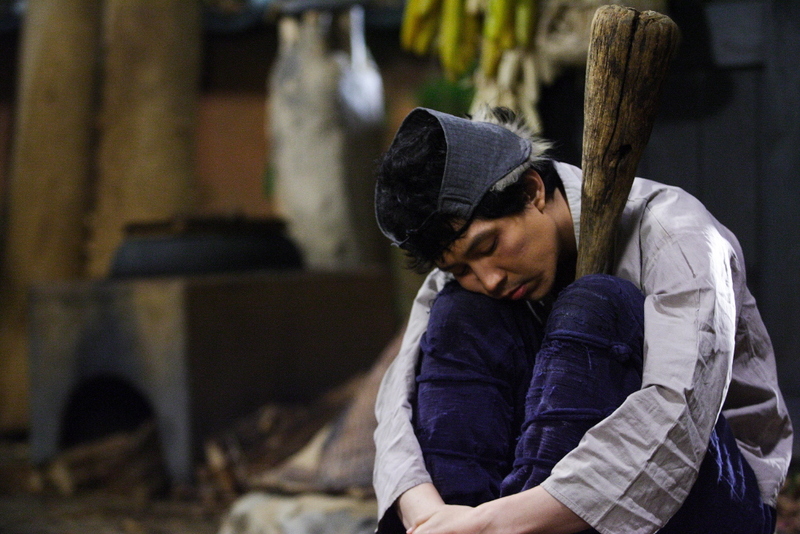 When he finds her new hiding place, however, he is warned away by her new manager, the gangster "Big Gun" (Kim Seok-Hun) who has connections in the city's underworld. 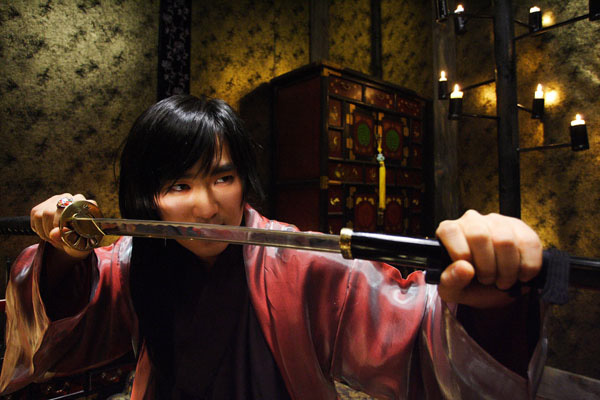 The movie is based on the gangster culture of the Joseon Dynasty (18th Century). The fight that occurs in the gisaeng house is based on an actual fight that occurred in 1724 at a gisaeng house. 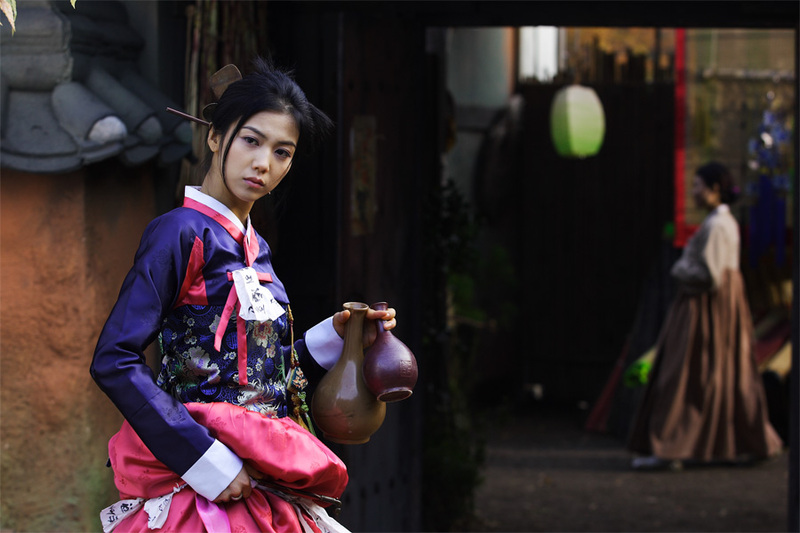 Kim Ok-Bin took two months of traditional dancing lessons to prepare for her role as a gisaeng (Korean geisha). Sanie Sep 26 2017 2:30 pm So glad I watched this despite its low rate. I enjoyed it for it's comedy and definitely recommend it as a light and funny movie. 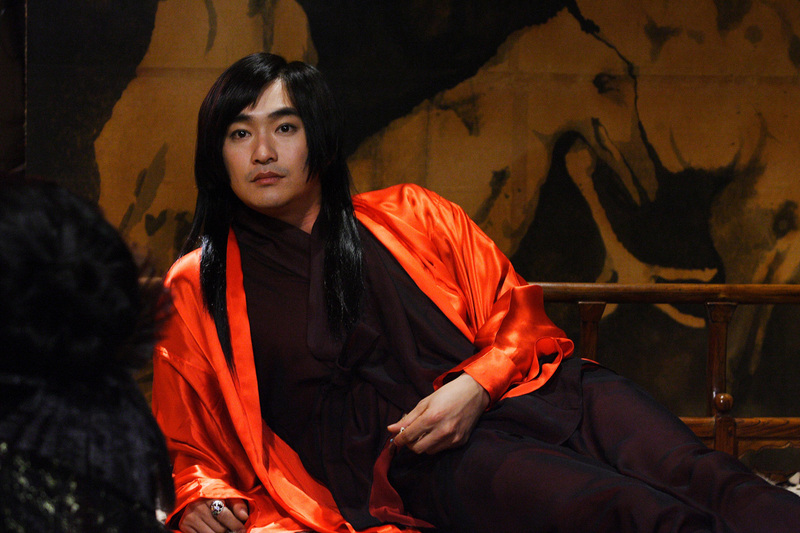 Further, I always like to watch Lee Won-Jong's work.